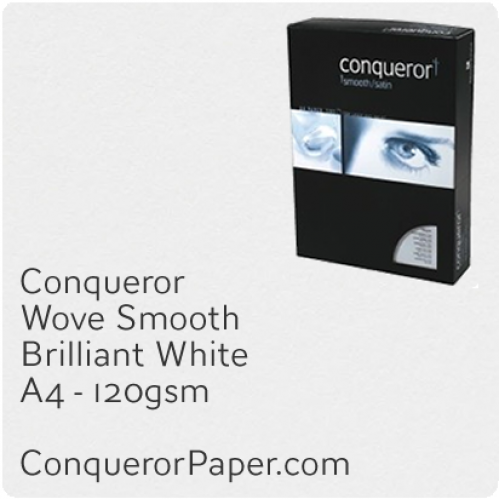 We want you to get the very best out of the worlds finest Conqueror paper products. From Laid Texture to Wove Smooth, or CX22 Satin to Connoisseur Cotton, with so much choice, we have paper and envelopes for every occasion, and therefore it's important that we assist you in making an informed choice. 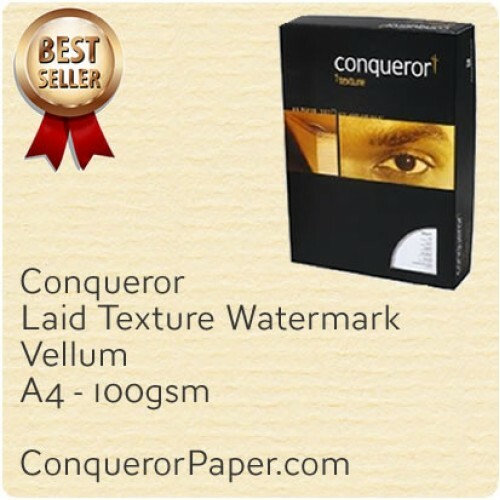 Here at ConquerorPaper.com we focus on providing a premium service to match a premium Arjo Wiggins branded product, dedicated to selling and delivering prestigious Conqueror paper and Conqueror envelopes worldwide. We also specialise in pre-cutting papers of 120gsm weight and above to A4 size, and stock it by the ream here in the UK, offering you an unprecedented level of choice at low single ream quantities. We understand that despite the modern trends of quick and easy online shopping, a high quality brand such as the Conqueror products by Arjo Wiggins, still needs a similar high quality retail experience from expert customer service and product understanding, through to knowledgeable after sales and account management. We are not just the only credible solution for online Conqueror paper products, but we also manage and facilitate commercial credit accounts for prestigious clients worldwide, with high levels of stock availability, easy order facilities, volume discounts and priority delivery terms. We are always happy to hear from you should you or your company be looking to get even more from your Conqueror.